Monaco and Olympique Marseille will play their eighteenth game of the Ligue 1 season at the Stade Louis II on Sunday, 14th December. The teams last played in January this year and Monaco won the game 2 – 0. In September 2013 Monaco beat Olympique Marseille 2 – 1. 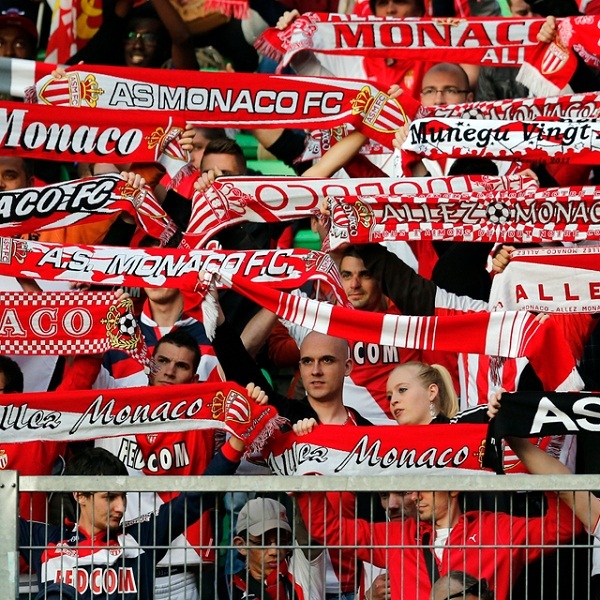 Monaco is seventh in the league with 26 points having won 7 games, drawn 5 and lost 5. They are two points below Rennes. Olympique Marseille is top of the league with 38 points having won 12 games, drawn 2 and lost 3. They are one point above Paris SG.